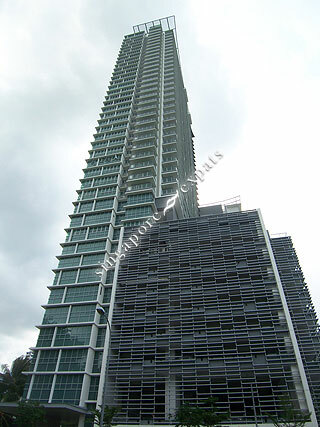 Wonderful condo near to everything..mrt, grocery, wet market, food centre, park connector. Gorgeous views from the balconies and the pool and BBQ pits. Southbank is a great condo to live in. The pool and BBQ area is amazing and rarely gets too busy. What I love most about it is the location. It's very close to the MRT and 3 stops away from Raffles Place and 5 stops to Orchard with an easy change at City Hall. Those who have spent enough time in Singapore will also appreciate that it is so easy to catch taxis at Southbank. I've never had to wait longer than 10 mins to hail a taxi from the condo and normally it's a lot quicker than that. Having the wet market at my doorstep has made life so convenient. It's also lots of fun living just a short walk from the heart of the groovy Kampong Glam area. Excellent location and great connectivity to city. Lots of eateries close by and great running track next to the river and newly launched Sports Hub. 5 mins walk to Lavender mrt. Stunning view of Singapore! Love the infinity pool available in this development as well! Proximity and convenience to city. Infinite pool to enjoy skyline. Convenient! doorstep MRT! Beautiful View!